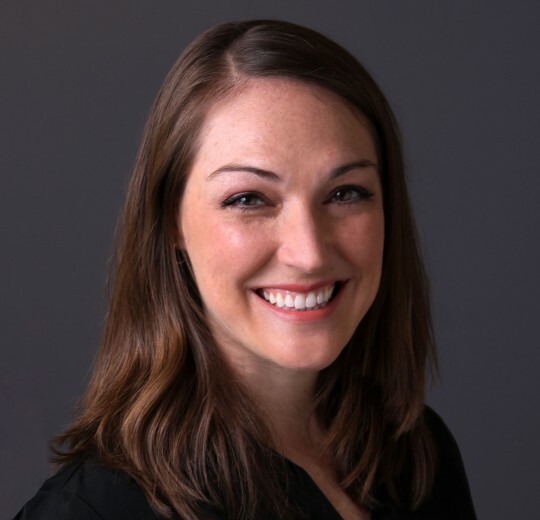 Amy Nicholson joined Turnaround for Children in 2014 as a Program Director, implementing Turnaround’s school improvement model in four schools in Washington, D.C. In 2017, she became Director, Integrated Program Strategy, supporting diverse projects including service delivery strategy, development of Turnaround’s Professional Learning Series, business development, and system-level work across geographies. Prior to joining Turnaround, Amy served as the Director of School Performance for the UNO Charter School Network in Chicago where she coached school leaders and managed the Network’s performance management system. Amy’s experience spans the public, private and social sector. She worked as an Education Pioneer Fellow and later as a Special Projects Manager for the Chicago Public Schools. She also spent several years working in consulting, helping hospitals and hospital systems refine their processes to better serve patients. Amy began her career and solidified her passion for working in education as a middle school English Language Arts (ELA) teacher in East Palo Alto, California, as a Teach for America corps member. Working at Turnaround is the culmination of her professional and personal interests and she is excited to be part of the organization‘s transformational work. Amy holds an M.A. in social service administration from The University of Chicago and a B.A. in psychology from Baylor University. Watching a teacher or school leader have an “a-ha” moment that I know will have an impact on so many children. One of my favorite parts of my job is watching people adapt a new lens to their work as they embrace their own power of being brain builders and stress-buffers for the students with whom they work. When the adults embrace their power to enact change the whole building shifts and it truly can make the difference in lives of children.